George Clooney's Engaged to Amal Alamuddin, But How Long Will it Last? When George Clooney's engagement news broke, the Internet responded in the usual manner: heading over to Twitter to place bets on how long his marriage to British lawyer Amal Alamuddin would last. To be fair, Clooney kind of brought this on himself. He did say he would never marry like 10 different times. Perhaps Clooney would also see the irony in this social media wagering because he once bet on his marriage too. In 2007 he bet Michelle Pfeiffer $100,000 that he would never, ever, ever get married. But she stuck by her opinion that one day he'd walk the aisle saying, "I still think he will, he's a handsome devil." Turns out Pfeiffer was right and now that he's lost that bet, he's going to have to focus his energy on proving these tweets wrong, because if I can assume one thing about George Clooney, it's that he looks like he doesn't like to lose. Let's see how long Twitter thinks he and Alamuddin will last, and what Clooney will be up against if he wants to prove that the haters don't know what they're talking about. Starting off strong, these people think Clooney will have a Kim Kardashian-length wedding. Also known as the time it takes to tweet about it. These ones are a little more hopeful. They're giving him two years which is often how long he lasts with his various romantic interests. But then there are the people speculating that Clooney won't even make it down the aisle at all. So even if you can't afford to fork over 100 grand on a bet like Clooney did, you might still want to place your wager on Twitter. There's probably still some money to be made here. 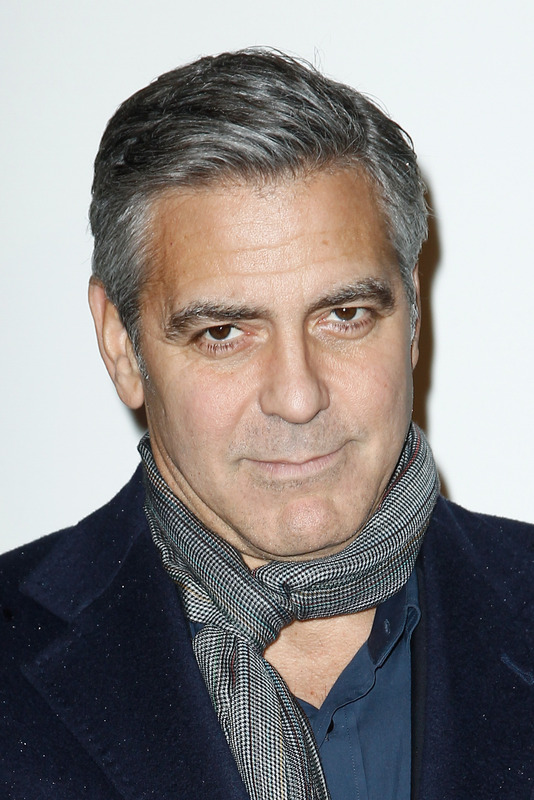 And if you feel bad, remember betting on his marriage is George Clooney approved.